"Best pizza I've eaten so far"
Ordered the pizza and pork chop to try and the pizza win hands down! The pizza is baked on the spot and everything is so on point. Enjoyed the Italian food here.. Ordered a pizza and pasta....Food was tasty and price was quite reasonable including a good selection of beer and wine..Excellent,friendly service. 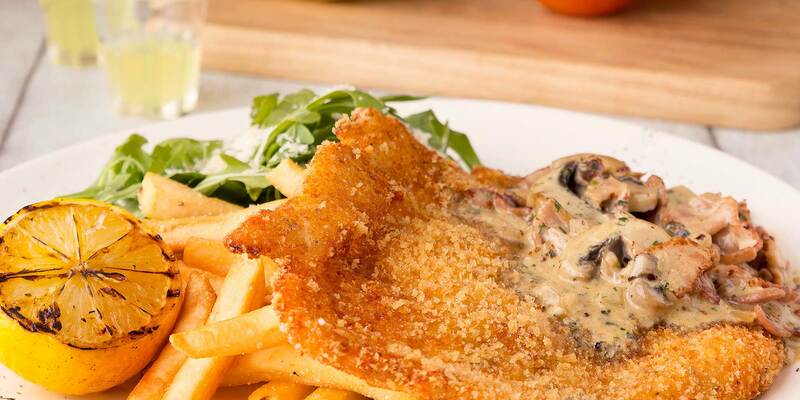 The Lucca's Trattoria serves genuine italian food. The staff were very friendly. The pizza at this place was great. Truly a gem. We visited this little gem of an Italian trattoria on Saturday night. Everything about the place was relaxing and welcoming with superb & courteous service. The food was excellent and the price very compatible for Singapore. "A great find - a little oasis in this busy city"
We had a four day stopover in Singapore and ate at Lucca's Trattoria twice!! Delicious Italian food, particularly the Ribollita and Pizzas. Excellent, attentive, friendly service. 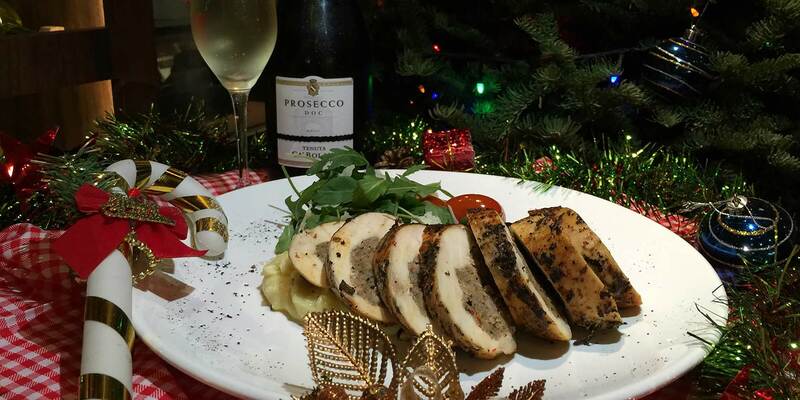 Welcome to the home of Singapore’s premier Tuscan Italian Restaurant – Lucca’s Trattoria. 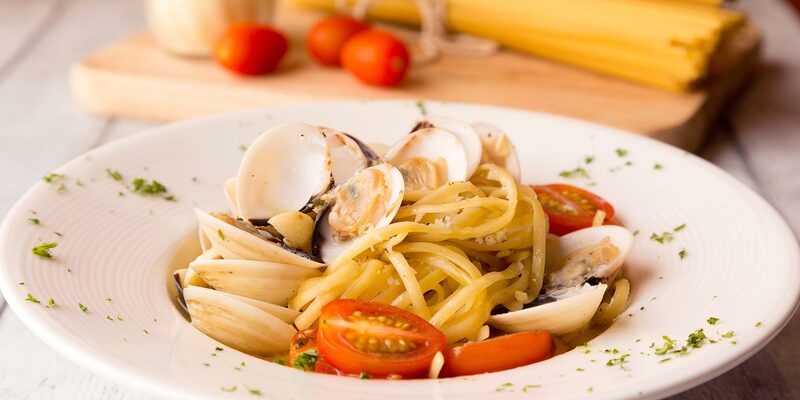 Lucca’s Trattoria is located in the dynamic and colorful Robertson Walk, which is part of the historical Singapore River district. We focus on Tuscan cuisine from Italy, and make our own pasta, gelato and pizza freshly on site. Here at Lucca’s Trattoria we capture the best in authentic Italian cooking with ingredients mainly imported from Italy. 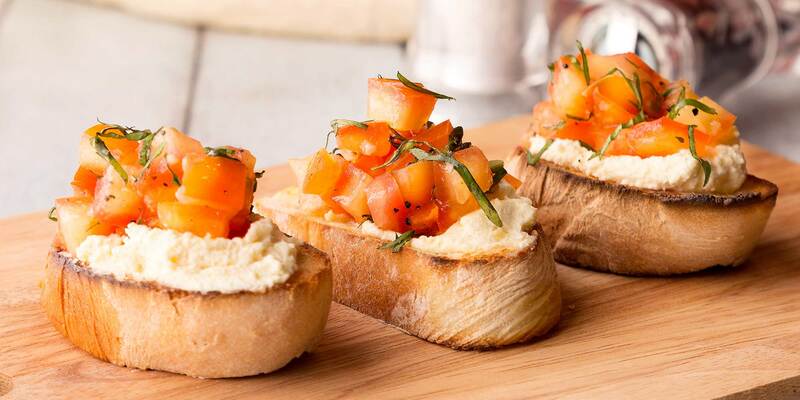 Featuring fresh antipasta, house baked breads and pizza, handcrafted pasta and seafood delights among other mealtime delectables, the recipies here are sure to satisfy the most discerning of palates. More than that, Lucca’s Trattoria is a culinary adventure into Lucca, Italy. Lucca is a city on the Serchio river in Italy’s Tuscany legendary for it’s olio d’oliva lucchese – highest quality olive oil which has formed the basis for the passionate devotion to genuine food by the locals that we at Lucca’s Trattoria now bring to you here in Singapore. 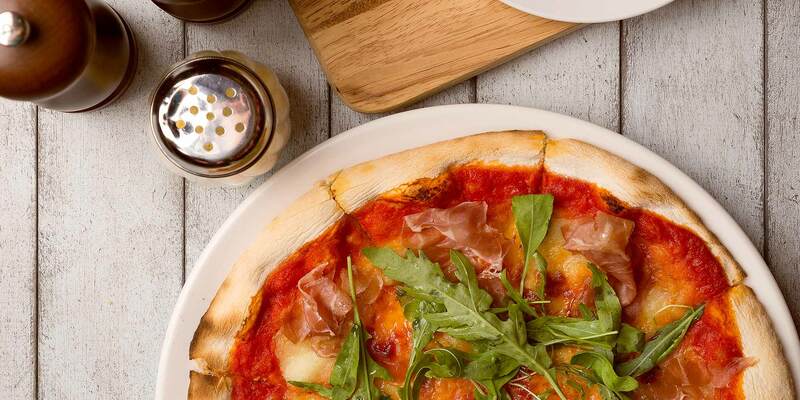 Here at Lucca’s Trattoria Italian Restaurant in Singapore our Pizza is hand opened, Napoli-style. 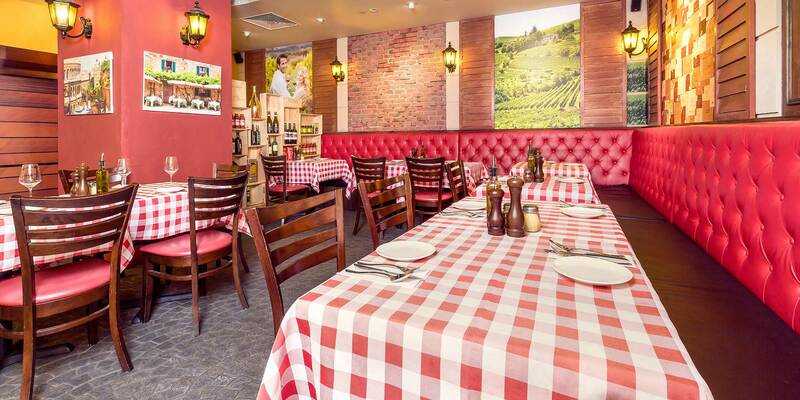 Enjoy dining in our cosy and intimate indoor area that looks like a Piazza in Italy, or enjoy the breezy alfresco dining area, with a view of a Roman fountain.